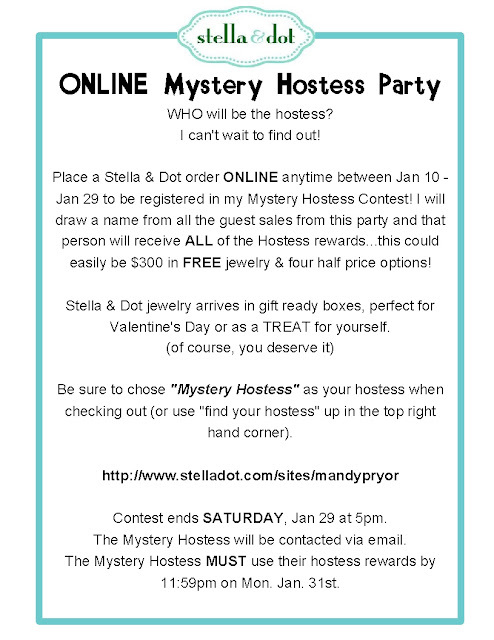 Crafty Southern Mama: January Mystery Hostess! 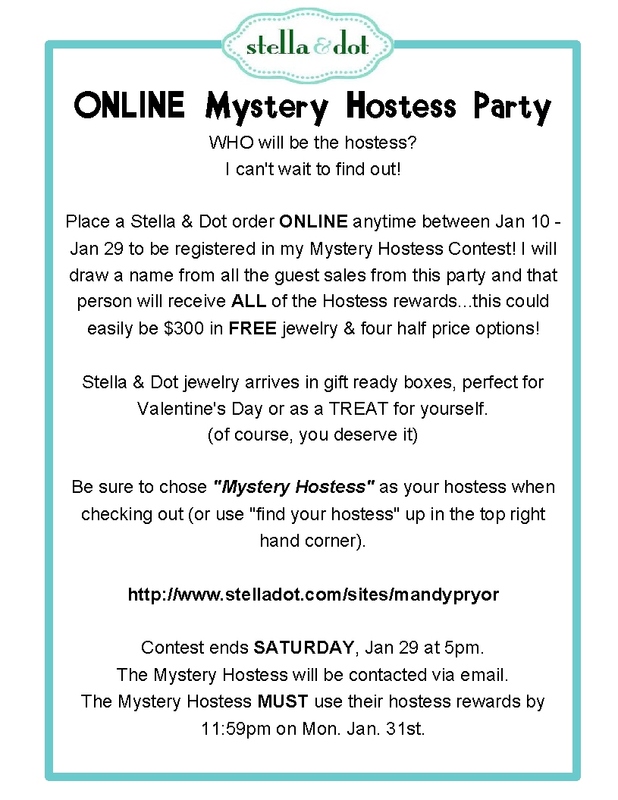 It's time for another Mystery Hostess Contest! My October winner received TWO items at half price and $57 in FREE jewelry!